Thank you Marijo! great work as always, the cars are a load of fun to run against each other. Here's the #60 from Raton Racing. The car has it's own cas file to the get the correct gold/metallic effect. Simply drop all the files into your Huracan GT3 folder. The gold effect looks really nice. unsupported archive type for this operation"
warning. Can u help please. I packed the skin with RAR5 i guess that's the problem. You have to update your Winrar to the lastest version 5... older Winrar version can't open the new Rar5 archives. 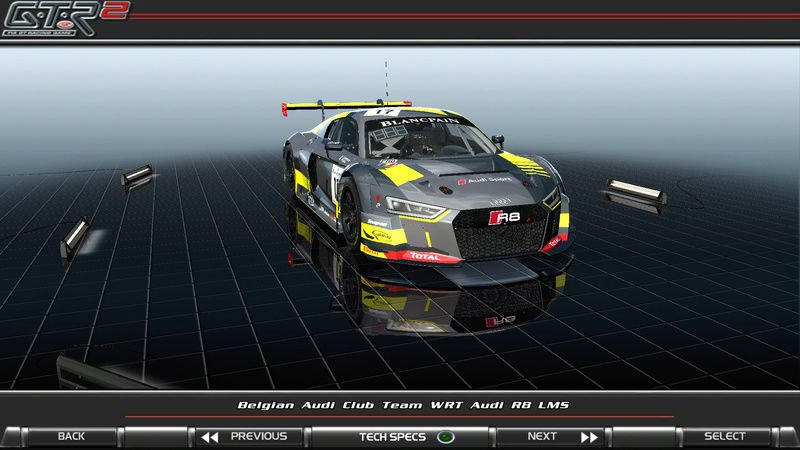 I'm trying to get possition lights on the Window from the Audi R8 LMS. In Photoshop, I can see the lights, but when I convert it to DDS files (using DXT5) I cannot see the possition lights in the game. Have you edited alpha channel? I found on the internet the right settings. [You must be registered and logged in to see this link.] wrote: Here's the #60 from Raton Racing. No more need, fixed the problem. Fantastic car congrats!! Can someone add a paintable rim for the Nissan GT-R Nismo GT3? I want to add silver rims to this skin. Wait, hold on!!! That's a nice skin mate, wow, you could make the effects very well, thanks a lot! I will try if for sure! Thank you. Can you do a tutorial about how to do this kind of stuff on GTR2? [You must be registered and logged in to see this link.] 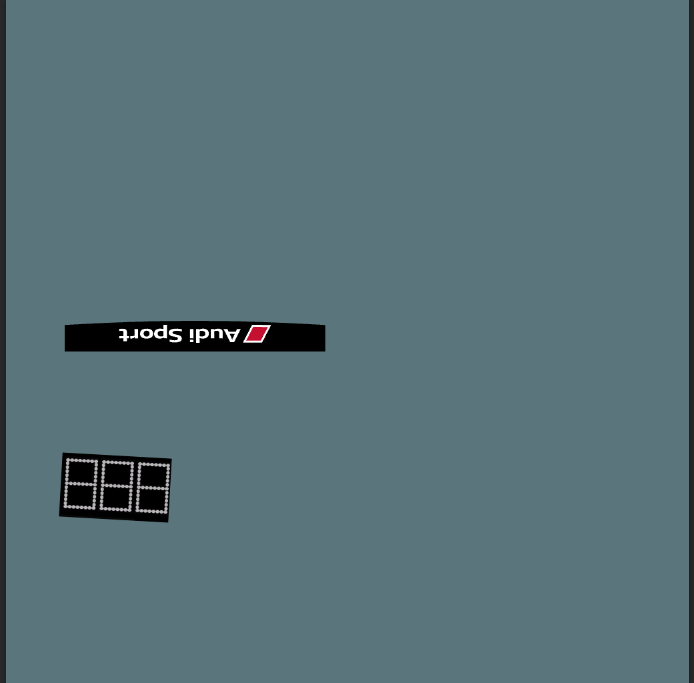 wrote: Can someone add a paintable rim for the Nissan GT-R Nismo GT3? I tried to put the painted rim texture in the skin folder but in race all the other skins have the same rim texture as the car with painted rim. [You must be registered and logged in to see this link.] wrote: I tried to put the painted rim texture in the skin folder but in race all the other skins have the same rim texture as the car with painted rim. That's the problem. Even if i drive another car all the GT-R's have the same rim as the painted one. In that case I'm out of ideas as I definitely won't make them paintable. Ok, i leave the skins with black rims. What can you expect from underage teenagers drawn on a racecar?